Thank you for choosing El.Mira Beauty Tour. choose a payment method and proceed with the payment (with a bank card or cash upon arrival). Your tour is booked. Welcome to the fulgent world of El.Mira Beauty Tour. Stress is a scourge of our days, subsequences of which can be eliminated with our three-day program. It includes an arsenal of unique tools for relaxation, removal of fatigue and raising vital energy. Seven effective procedures, performed with a device or manually, will deeply cleanse and detox your organism, stimulate inner resources to generate new tissues, increase metabolism, recover blood circulation processes and lymphatic drainage during just three days. 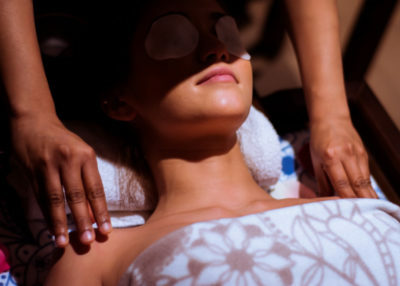 You will look fabulous, feel refreshed and rejuvenated. This extraordinarily effective program of anti-stress recovery designed for 5 days includes 11 effective procedures performed with a device or manually, two of which is repeated twice, has a colossal impact on the organism. 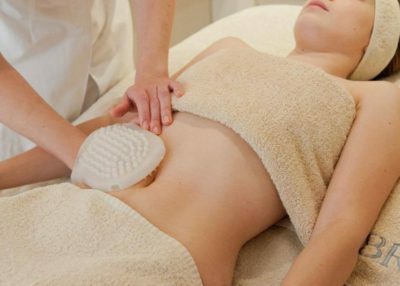 The results are: cleansing and detox, stimulation of inner resources to generate new tissues, improvement of metabolism, recovery of blood circulation processes and lymphatic drainage. You shed years, are energized, recover clear facial oval, skin elasticity and well-shaped figure. Intensive program for correction of body contours uniquely combines state-of-the-art machine methodology of radiofrequency lifting, manual massage techniques and body lifting procedures of the French brand Biologique Recherche. 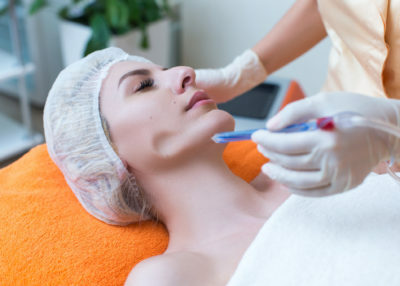 Recapture youth, freshness, skin lamination, clear facial oval, reduce the depth of wrinkles and remove the small ones, cope with the symptoms of photo-aging – all these can be achieved with our program of intensive rejuvenation. Global anti-aging program is aimed at both removal of existing signs of aging on face and body and stimulation of internal resources for intensive rejuvenation. Individual deposit program is planned for three days and provides an opportunity to compose your own personal program after diagnosis and consultation with senior cosmetologist. This program is for those who plan a short trip to Baku, who are just tired and who have some spare time. Start your trip with a visit to our center. The program includes two procedures, which will transform your appearance: the first one will make your face shine, while the second one will make you feel lightness inside, will tighten your skin and muscles thanks to stimulation of blood circulation processes and lymphatic drainage. This program is for those, who wish to shed fatigue and tension and improve the looks. 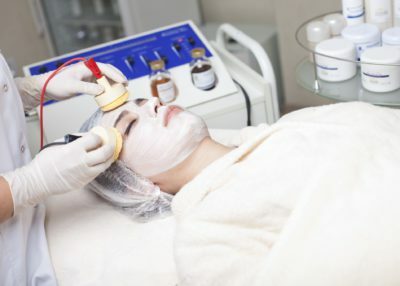 The program includes two procedures: the first one lifts and tones the skin, models facial oval, intensively rejuvenates; the second one – manual massage of your choice, will create a sense of lightness thanks to the relief of tension, stimulation of metabolic, blood circulation processes and lymphatic drainage. This program is for those who urgently need to recover the form and look fabulous in 4 hours. 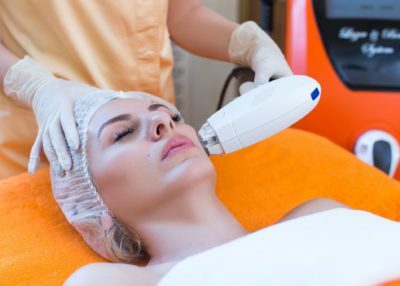 The program includes two unique procedures the first one intensively rejuvenates, lifts and tones the skin, models facial oval; the second one carries out radiofrequency modelling of the body with deep oxygen saturation and is aimed at strengthening of muscles and skin and modelling of body. This program is for those, who are in Baku for a short period of time, but still can spend few hours to please themselves with a gorgeous appearance. 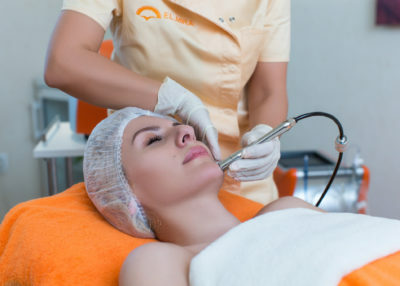 It includes three procedures that will transform the way you look: after the first one your face will shine, after the second one skin and muscles of your body will become lifted and elastic, while the third one will prolong the effect of the two previous by stimulating blood circulation and lymphatic drainage.